Last Thursday we told you very briefly how the Chianti Classico Consortium began. Today, we’re going to share some interesting (we hope) information about this year’s Chianti Classico Collection. Anyone who has ever participated in the two days in Florence knows that it takes place at the Stazione Leopolda, but even those who’ve never participated may be aware of that, thanks to the great resonance that the event has had in the city and elsewhere. 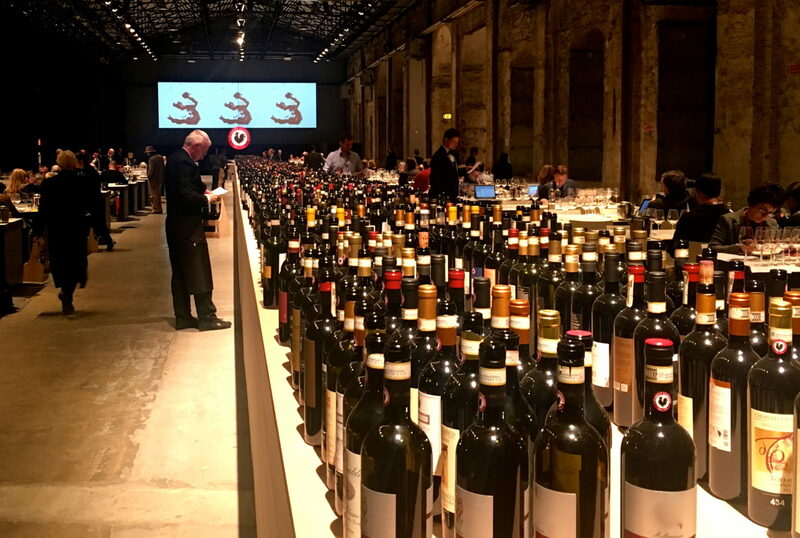 Monday 11 and Tuesday 12 February, the Stazione Leopolda hosts the event of the year, the Chianti Classico Collection. The Leopolda is separated into two parts, two large and parallel areas: the left side is reserved for the winemakers and visitors, while the right is set aside for the tasters. These latter, assisted by the impeccable sommelier service of the AIS (Italian Sommelier Association), taste the vintage Chianti Classico, the Riserve and the Gran Selezione wines for the many journals and guides. The tasters may enter the left area, but the winemakers cannot enter the right. They are two close but very different areas: on the right there is silence, while on the left many voices can be heard in a continuous chatter, and heavy sound-proofing curtains separate the two zones. 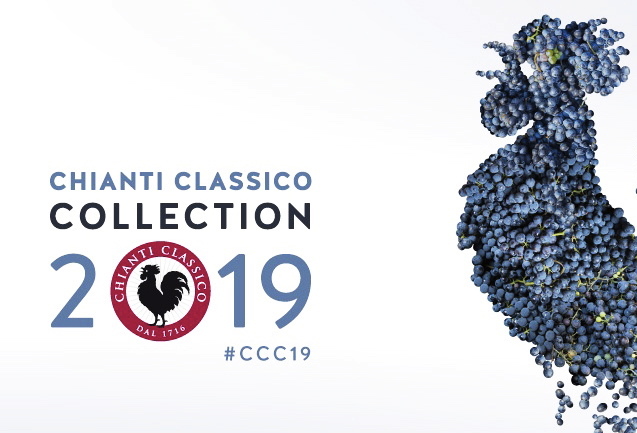 The news for this 2019 Chianti Classico Collection is that winemakers will be present on both days, Monday and Tuesday! Visitors can not only taste hundreds of different wines, but they can also participate in interesting conferences and in the final competition for the first Master del Chianti Classico, a contest sponsored by the AIS.